As a local business owner, you want to make sure your business looks credible online and that all information is accurate and up to date. A Google My Business listing is the foundation of your online visibility. 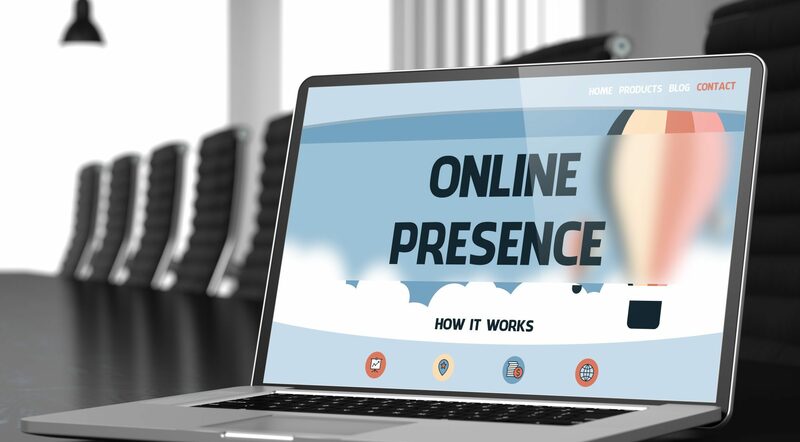 Plus, it is critical that your business name, address and phone number on the other top online directories exactly match your Google listing.